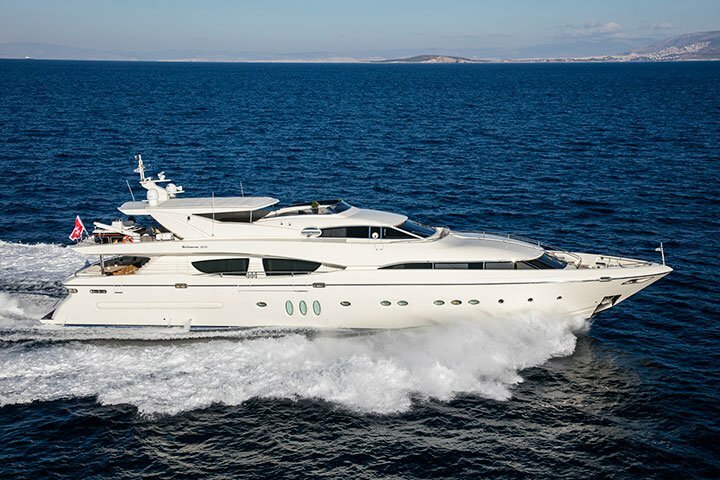 Opting for a yacht rental in Greece for your holidays offers you the opportunity to admire some monuments that are very special to Greeks. Lighthouses are a testament of the naval tradition of Greek people who dominate worldwide shipping to our days. 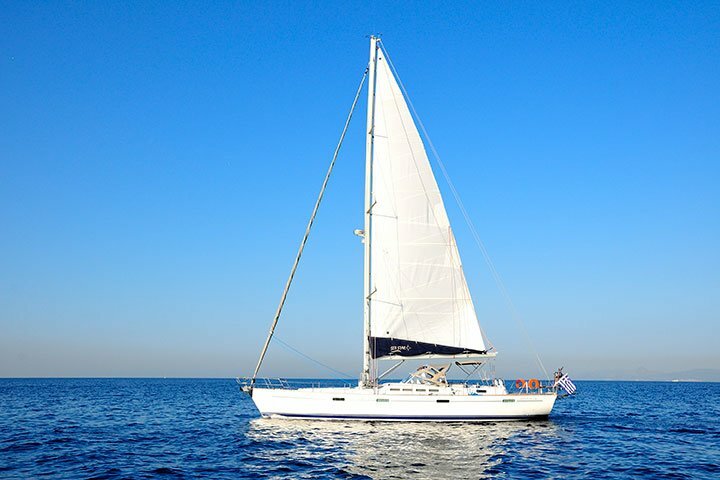 Modern, sophisticated electronic navigation aids have turned traditional lighthouses to tourist attractions for most people. However, for mariners, they remain very special. They continue to provide a sense of comfort and safety. 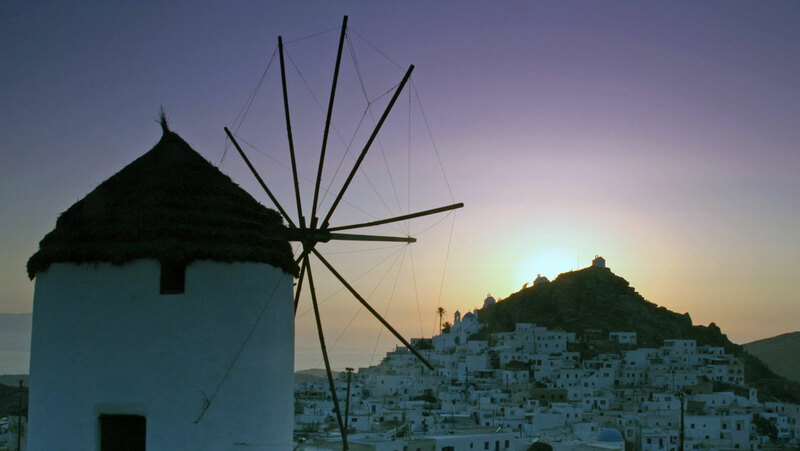 Most lighthouses in Greece were built in the early 19th century. 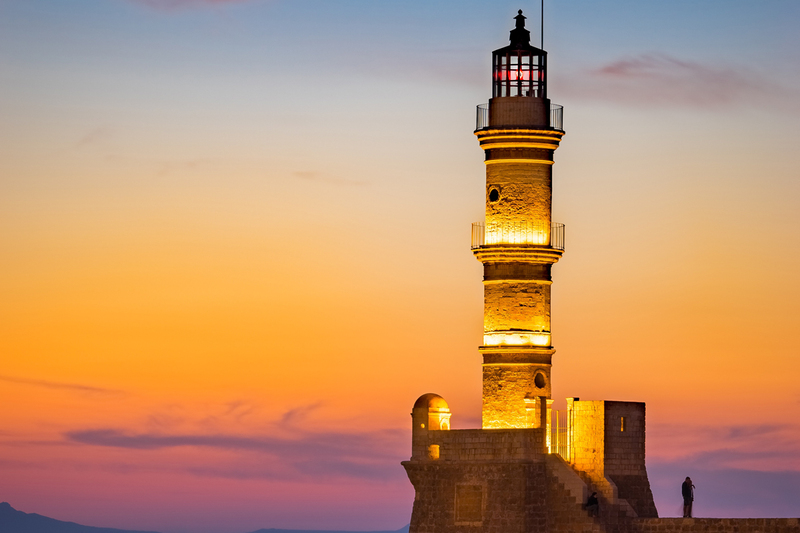 There are 120 traditional lighthouses in the Greek network and some of them are true architectural gems. 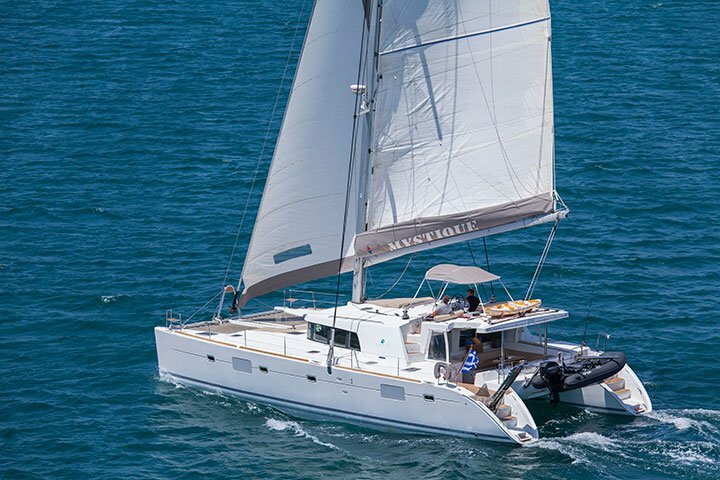 As you are touring the islands on your luxury yacht charter, look out for these beautiful landmarks and appreciate their beauty and history. There are lighthouses everywhere in Greece. Here are some that you should not miss if visiting the area. 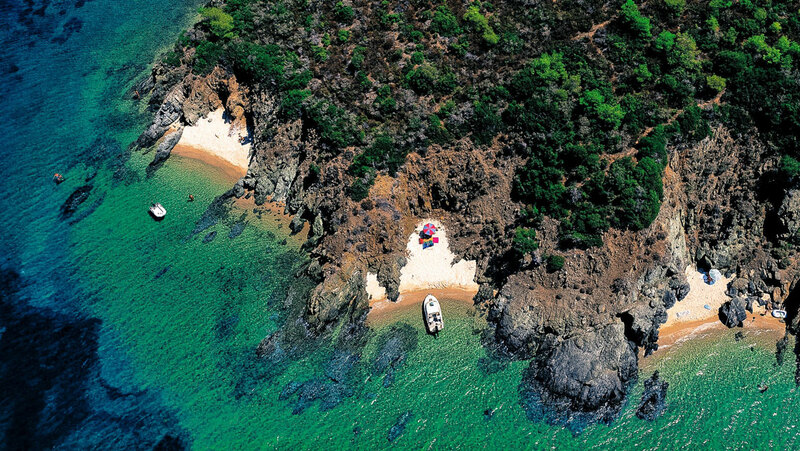 In Andros you will see Tourlitis, the only lighthouse in Greece built on a rock in the sea. 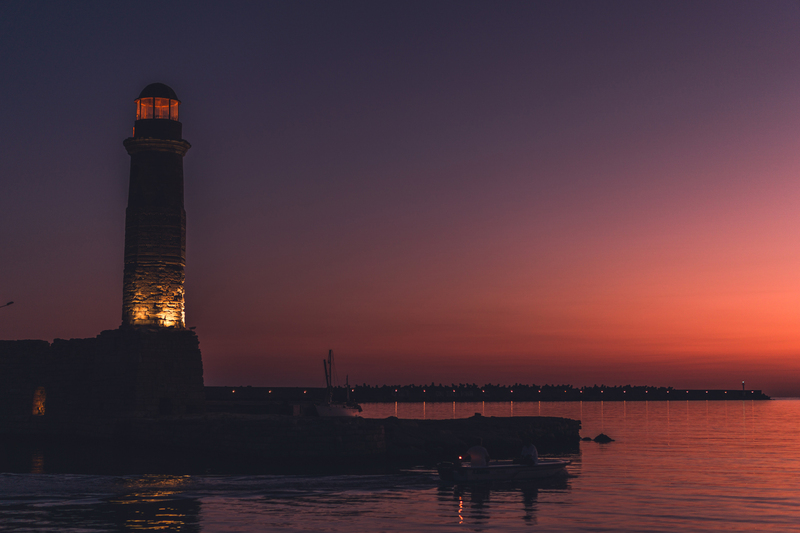 One of the most famous lighthouses in Greece is the one at the entrance of the old port in Chania, Crete. A lighthouse has been standing in that spot for more than 500 years. The current one was built by the Egyptians in the 19th century. The lighthouse in Cavo Ducato in Lefkada is standing on top of a big white rock and is the perfect spot to enjoy a dramatic sunset. The same goes for the lighthouse in Agioi Theodori in Kefalonia. The cylindrical building was destroyed by an earthquake, but it was rebuilt exactly the same. 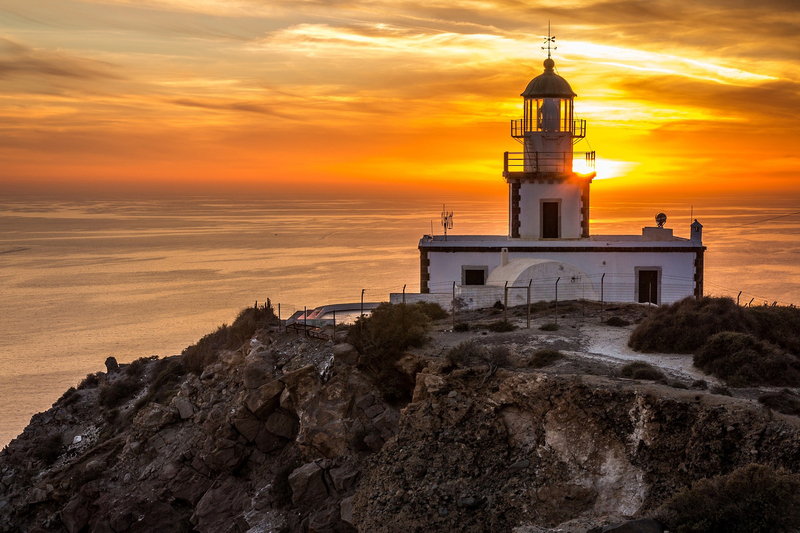 The lighthouse in Akrotiri in Santorini is also a favourite. It was built in the late 19th century by French engineers specialised in lighthouse construction. 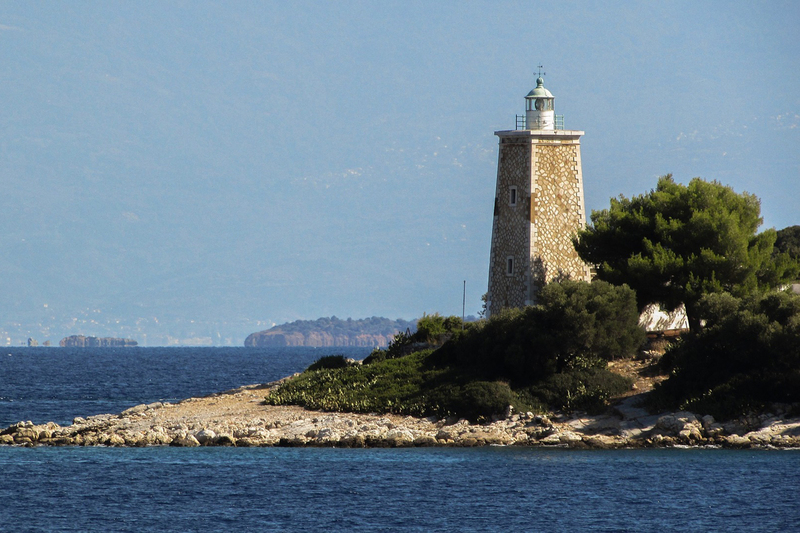 Most of the lighthouses you will encounter when you cruise the Greek seas are now abandoned. Many of them have been declared listed monuments and efforts are made for their conservation. But even in this state, they retain their unique charm and offer hope and consolation.